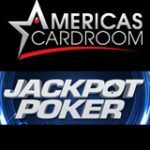 Americas Card Room have just implemented a major software update which is guaranteed to attract more players, prior to the update the software had horrendous graphics and outdated functionality. ACR's biggest downfall in the past was it's outdated software, the latest update was developed over the last 7 months adding new features which players had requested. 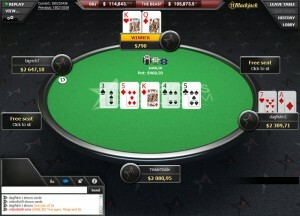 The new poker software looks slick with a completely redesigned poker table and lobby enhancements. The update should keep the online poker site current with it's competitors in the US market: Cake Poker, Carbon Poker and Bovada. Dusty Schmidt aka Leatherass9 endorses the brand as an official member of the ACR Elite team. 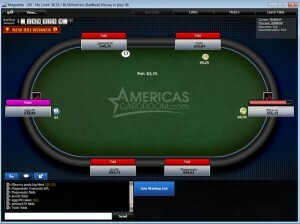 Americas Cardroom accepts players from around the World including USA players. The poker site is part of the Winning Poker Network, know for it's fast cash withdraws with payments processed within 2-3 days. New players get a 100% first deposit bonus up to a maximum of $1,000, plus entry into the weekly depositors freeroll. 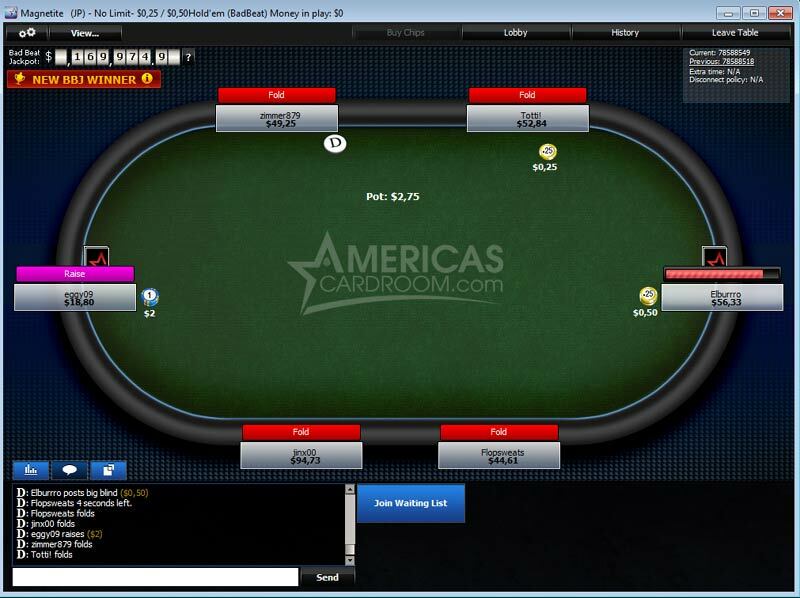 The new Americas Card Room software is out now, the software updates include a slick new poker table design and lobby improvements. When comparing the new software to the old, the comparison of Windows 7 verses Windows 98 come to mind. The new design and features are sure to gain interest from USA players who complained about the software previously. New poker table design, with added features. New lobby improvements: Ring Game filters, Tourney & Sit & Go lobby. Improvements on Navigation, Sit-out options. New tabs for casino and sports. 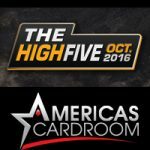 Americas Card Room host several poker promotions including: The Beast monthly promotion where players can play for jackpot prizes on Americas Card Room. 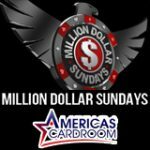 There is also a weekly $50,000 guaranteed poker tournament which takes place every Sunday, players can can qualify for free in the daily freerolls and satellite tournaments. A special edition of the weekly $50k Guaranteed tournament takes place on 11 August, the prize pool will be doubled and the buy-in will remain the same. 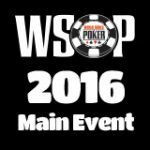 Players can qualify in the daily satellite tournaments running from as little as $1. 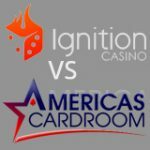 Get a 100% first deposit bonus up to $1,000 - sign-up for a free account for your Americas CardRoom bonus. 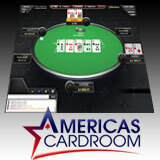 USA Poker players welcome, get the fastest cash-outs with several US friendly payment options.